Some of my favorites from shooting timelapse in 2012. 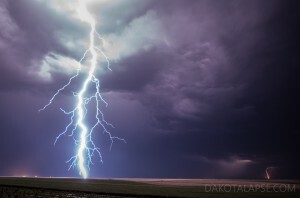 These were all frames from a timelapse. 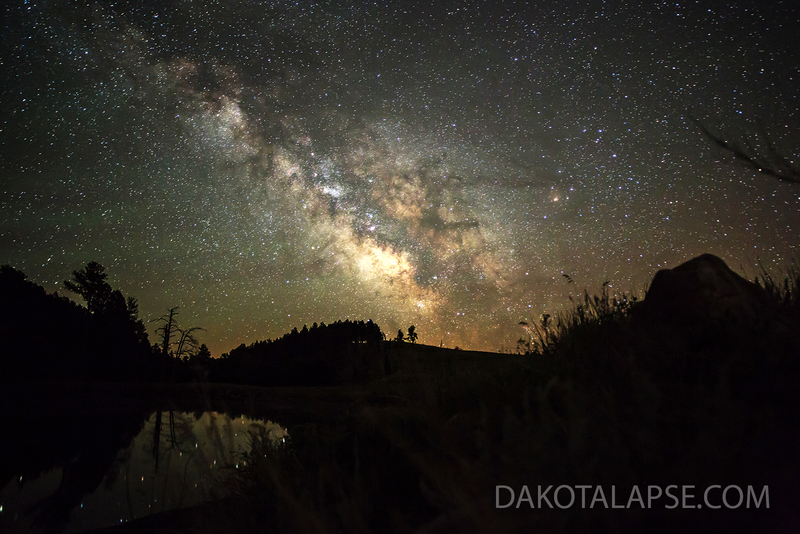 The timelapse will be out this winter. 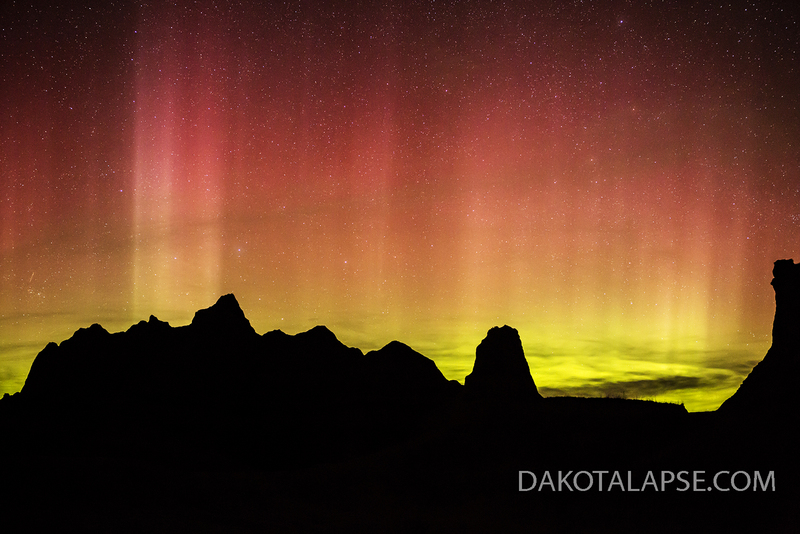 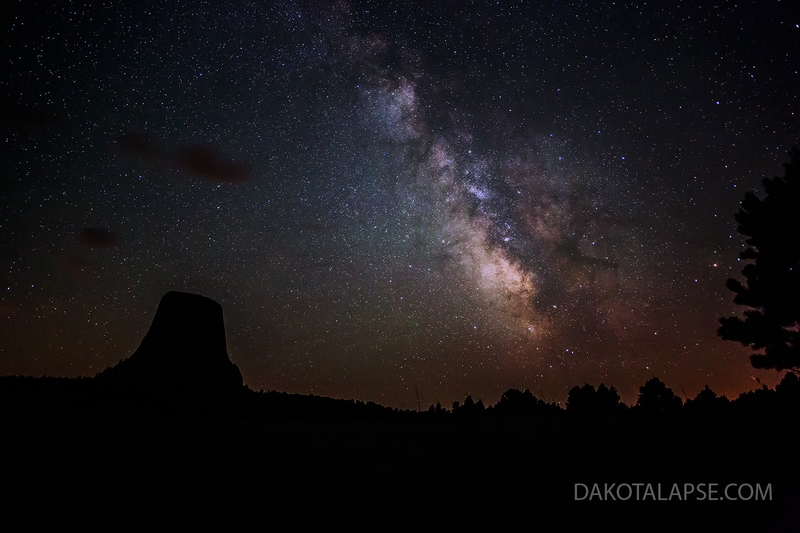 June Milky Way at Devils Tower in Wyoming. 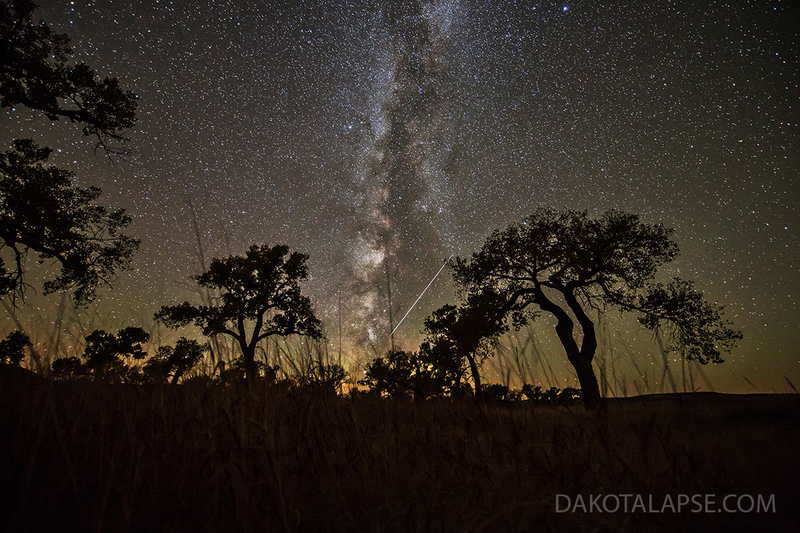 A crescent Moon sets under the Milky Way in SD. Meteor with persistent train – October 2012. One year earlier, I captured the same phenomena, in the same spot. 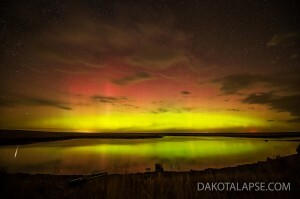 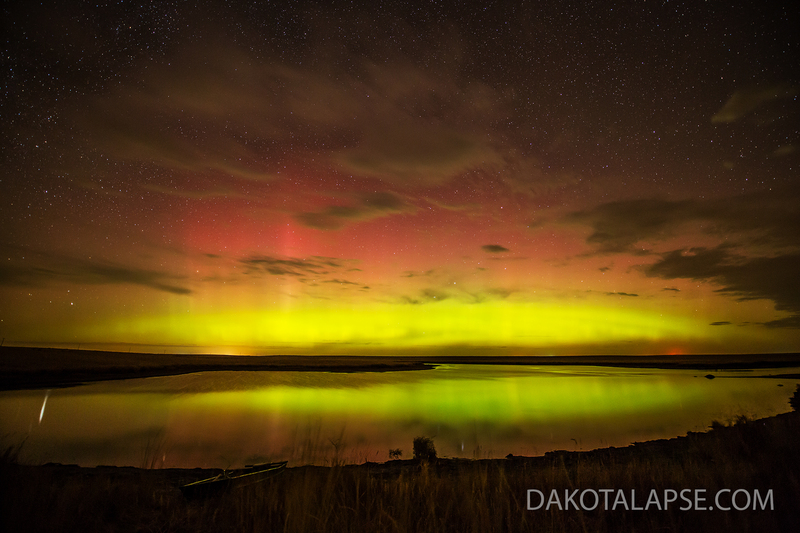 Aurora reflects off a pond in South Dakota. 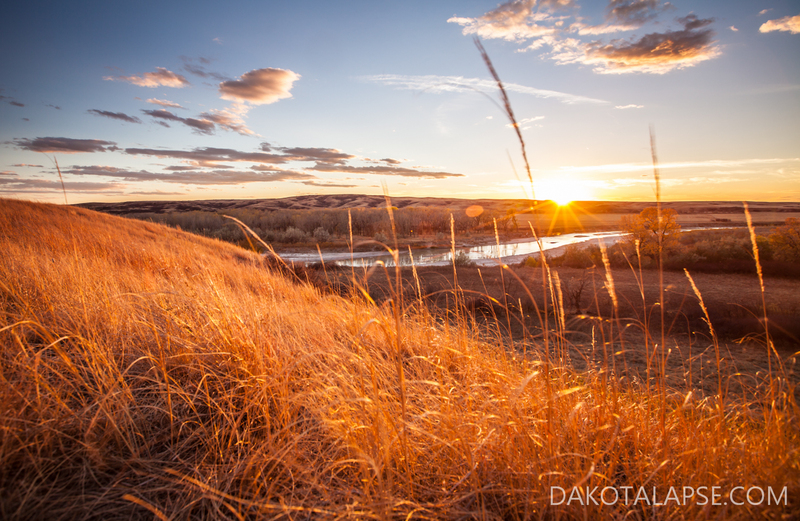 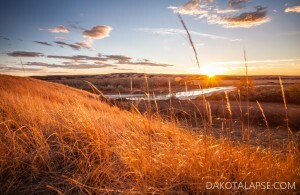 Sunset on the White River in South Dakota. 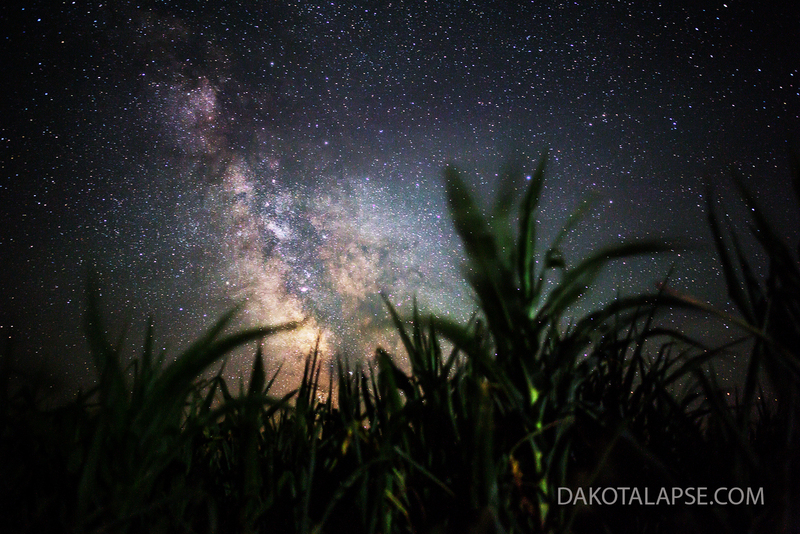 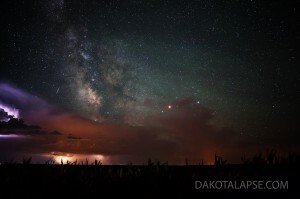 Late June Milky Way in Custer State Park of SD. 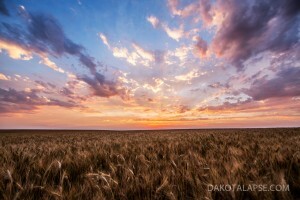 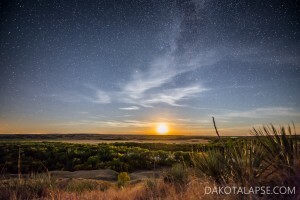 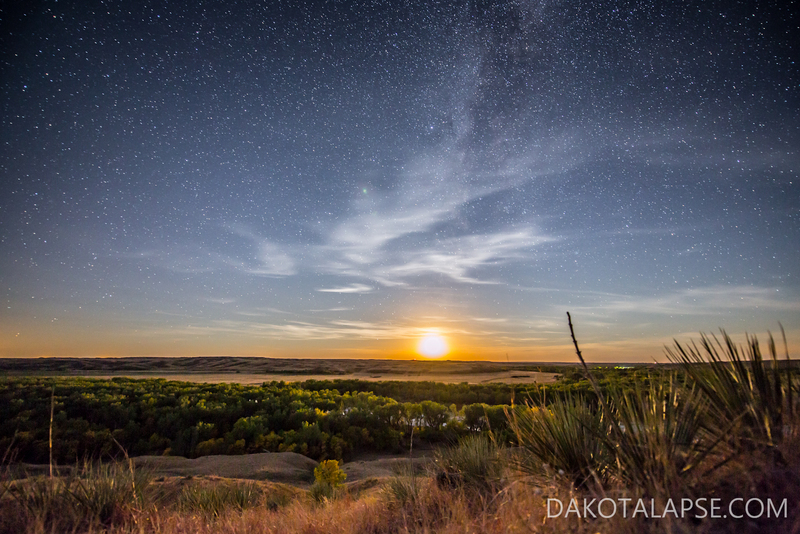 July sunset in South Dakota. The Milky Way turns out better on some nights, this was one of them.